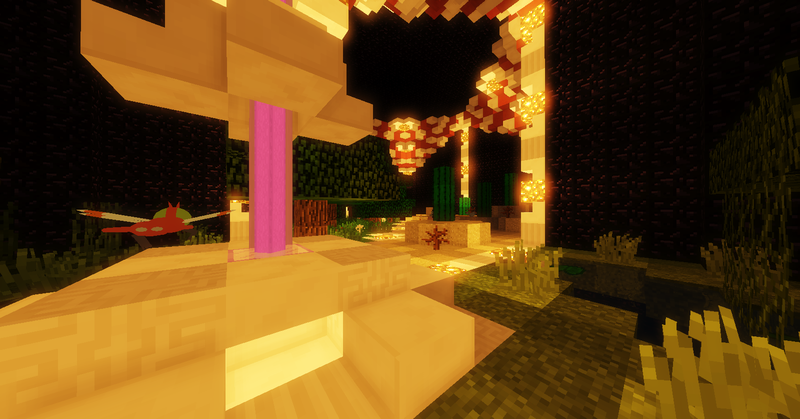 Pixel-Mania is a Pixelmon Reforged 6.3.4 newly re-released server! 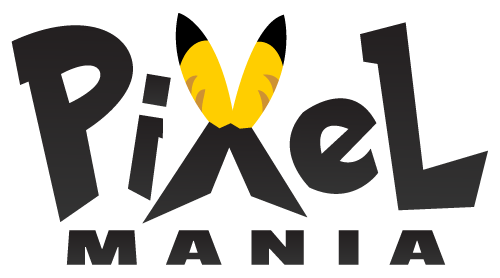 Here at Pixel-Mania we hope to offer many things! We offer a friendly community with talented, helpful, and friendly staff members which all strive to ensure we have the best community around! We have Wonder Trade here at Pixel-Mania! You can trade a Pokemon for another Pokemon, not knowing what you'll get from it! If you want to EV Train your Pokemon, we have an EV Training warp too! Here, you can EV Train your Pokemon in all of the stats that you need, with wild Pokemon always spawning to help! We even have /evs to let you see your Pokemon's EVs! 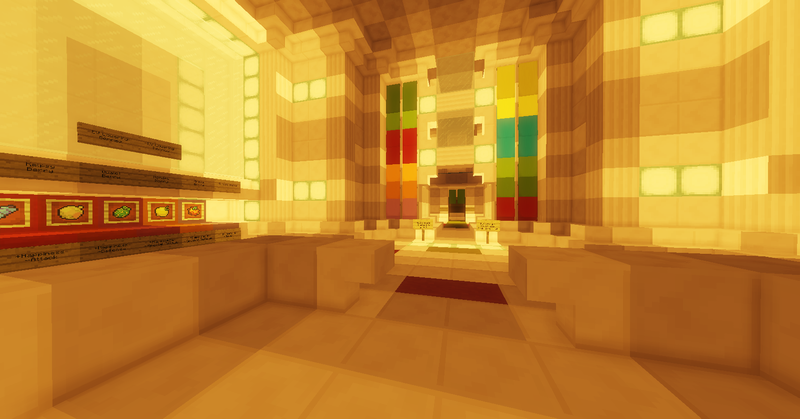 At the Pixel-Mania Safari, you're able to catch many different Pokemon in one place, and at both low and high levels! 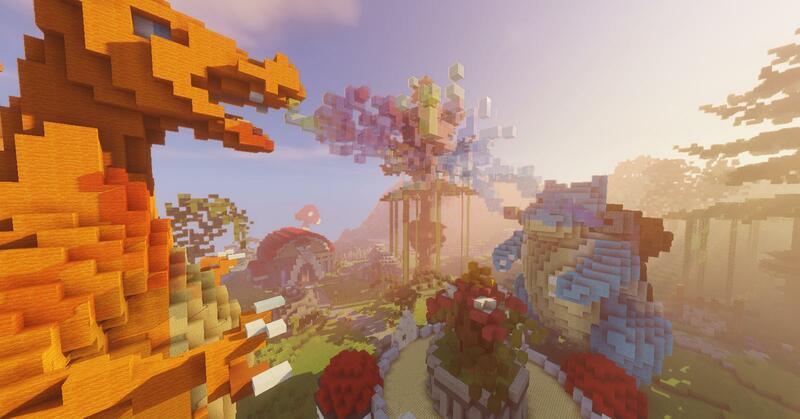 The safari has different biomes that Pokemon spawn in, like Extreme Hills, Plains, Mesa, Jungle, Swamp, and more! - 20 Jan 2019 04:09 #203941 Welcome! If you haven't already, I would recommend also posting an ad in #servers on the Discord, link to the right. That place is where most of the activity is at, nowadays. Be sure to read the #rules, first! You can also check the channel pins in #server-support for an invite into Reforged Servers, which has a bunch of unique resources that may be worthwhile.